The skin changes during puberty: it becomes thicker, shiny and less soft. 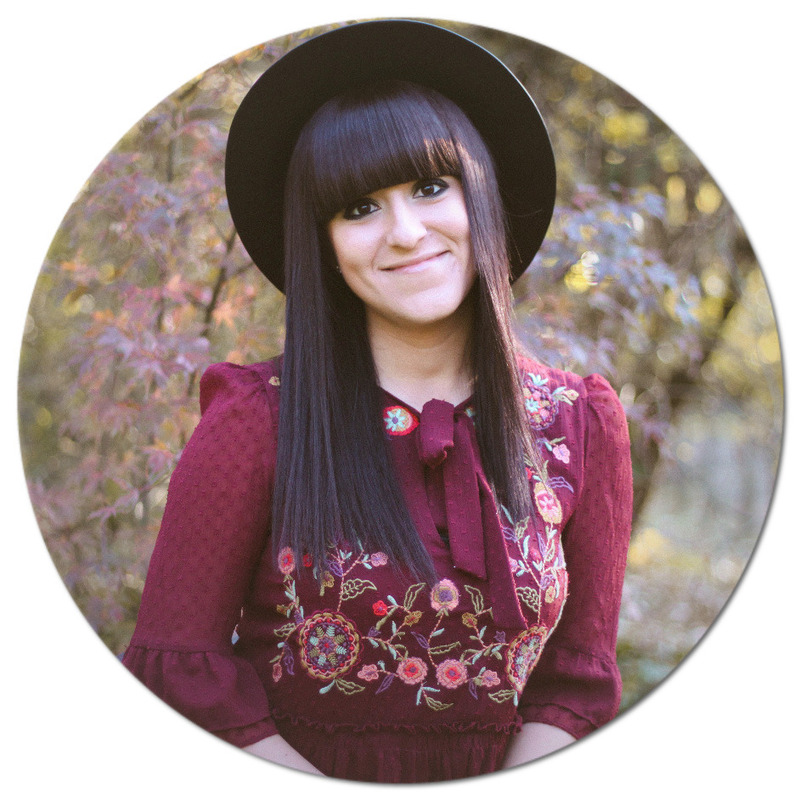 The more or less significant blemishes that appear sometimes continue through to adulthood. As I always had acne-prone skin I decided to share with you my favourite products, which I use on a daily basis to maintain my skin's condition. 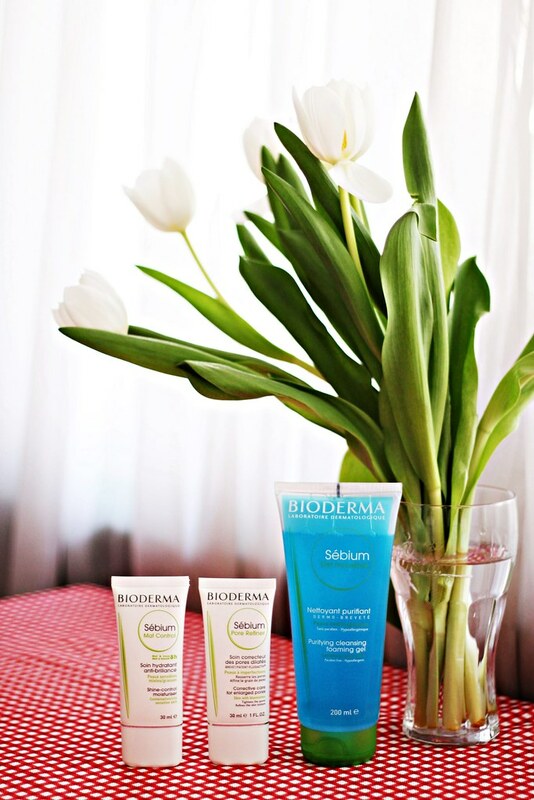 All of these products are by the french brand BIODERMA that offers a new generation of anti-blemish treatments. 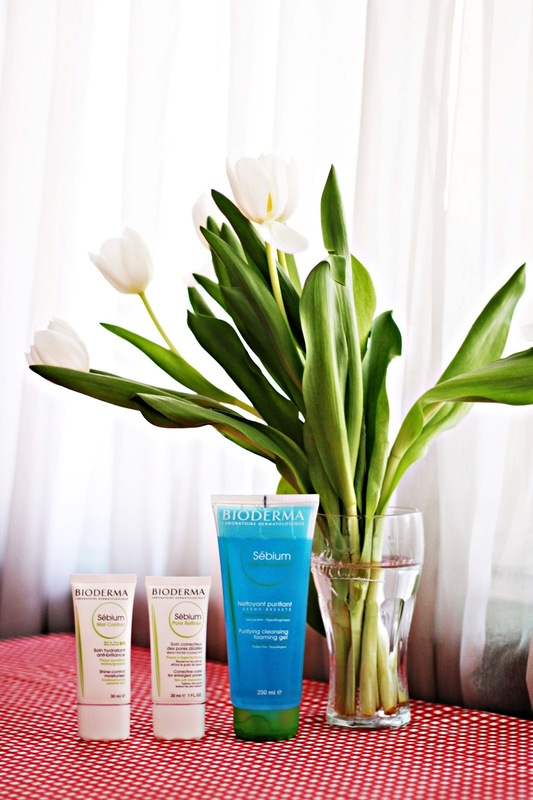 They act directly on sebum quality thanks to the Fluidactiv® patented complex found in all of the range's products. The first product I use every evening before going to bed is the Sébium Gel moussant - a purifying gel that gently cleanses and prevents blemishes from the cleansing stage. It's enriched with purifying agents, zinc sulfate and copper sulphate, thanks to which it purifies the skin and limits sebaceous secretion. Next I'm cleansing my face with two different micellar waters, but I'm going to tell you more about them in the next Skincare post I'm planning. And the final step is applying the Sébium Pore refiner correcting concentrate which improves the skin's appearance. Its texture becomes finer, more regular and clearer, and pores are tightened and less visible. The Fluidactiv™ exclusive patented complex that I already mentioned biologically regulates sebum quality, which keeps pores from becoming clogged and limits the formation of blemishes. 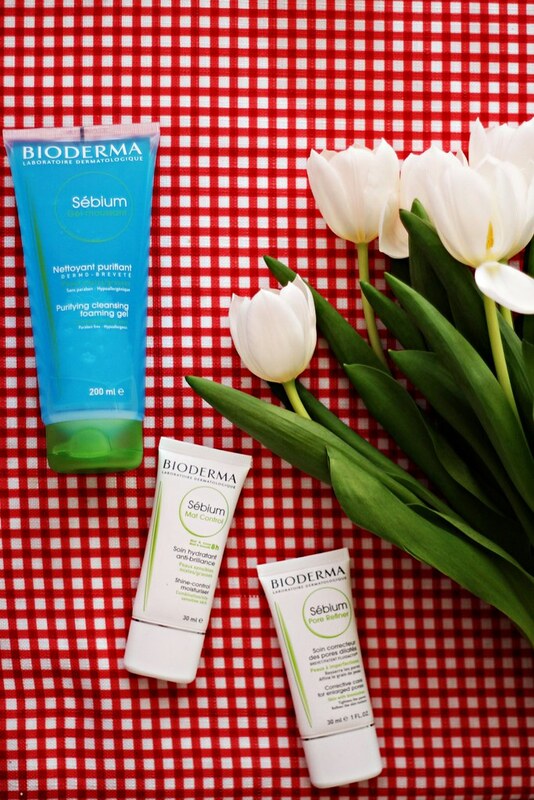 As I wear make-up on a daily basis, I always put on my face the Sébium Mat Control cream before applying foundation. Sébium MAT Control is a moisturising product with 8-hour MAT & SMOOTH technology: instant, deep down results for naturally beautiful skin. Thanks to its ingridients it biologically regulates shine (zinc, vitamin B6), refines skin texture and tightens pores (keratolytic active ingredients and astringent), limits the appearance of blemishes (Fluidactiv patented complex). The skin is matte and smooth, lastingly transformed. Have you tried any of these products before and what do you think about them? P.S. If you have sensitive, combination to oily skin, I would strongly recommend these products to you. Give them a try and share your thoughts with me. P.P.S. As you may already know I'm a pharmacist, so you can ask me all kind of skin and hair related questions. Публикувано от Десислава Валентинова в 6:30 ч.
Jecky 10 април 2017 г., 22:46 ч. You're always taking such beautiful product photos!